Two children were among the victims. 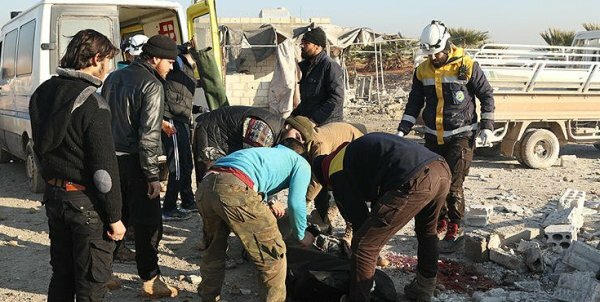 Three civilians were killed in artillery shelling by regime forces and Iran-backed groups in Syria’s northwestern Idlib province on Wednesday, according to the White Helmets civil defense agency. 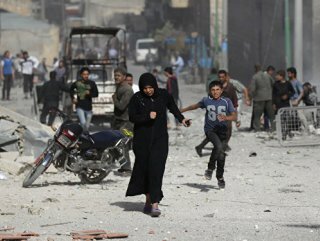 The shelling targeted the opposition-held towns of Qalaat al-Madiq and Al-Hwaiz, the group said. Two children were among the victims, it added. 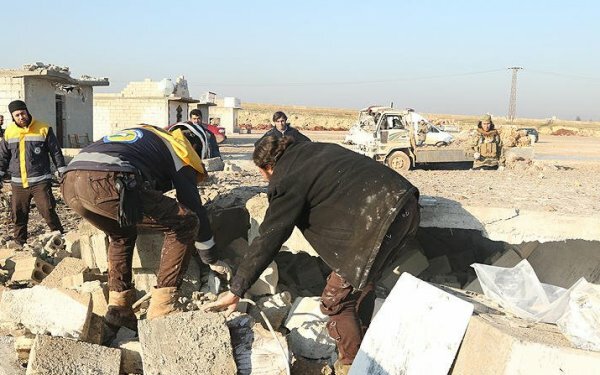 Regime attacks in Idlib’s de-escalation zone, in which acts of aggression are expressly prohibited, are believed to have killed at least 147 civilians since Jan. 1. Last September, Ankara and Moscow agreed to turn Idlib into a demilitarized zone following a meeting in Russia's coastal city of Sochi between President Recep Tayyip Erdoğan and Russian counterpart Putin. Syria has only just begun to emerge from a devastating conflict that began in 2011, when the Bashar al-Assad regime cracked down on demonstrators with unexpected severity.